I love Be Gentle with yourself… That is what I have been trying to get across in several of my blog posts about self care. Happy Easter Karissa! Thanks for hosting! 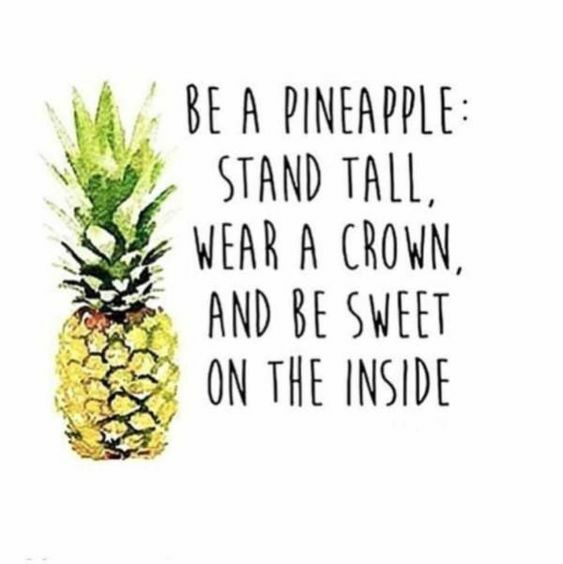 I like that quote about the pineapple! Thanks for hosting! Hi Karissa! 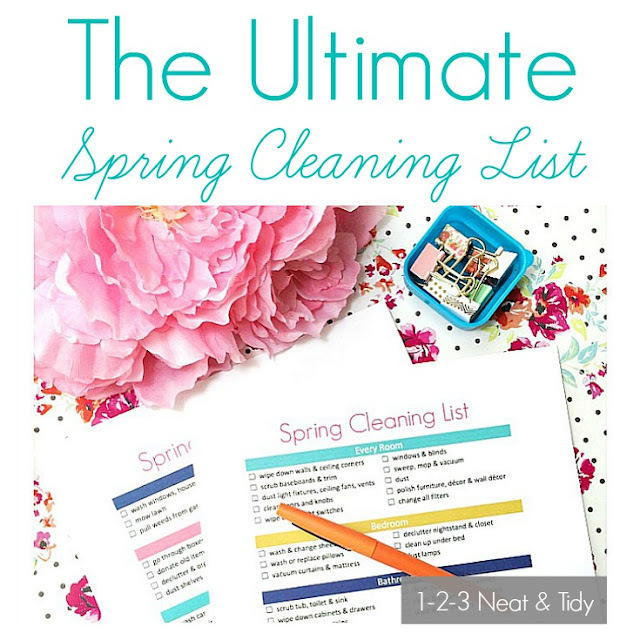 Thank you so much for featuring my Spring Cleaning Checklist & for hosting this awesome party! I’m so glad to be back to party again this week with you. All of those quotes are awesome. I am always looking for something that’s going to give me a little kick in the pants. 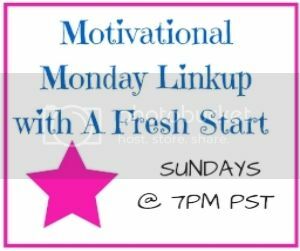 Fun link up! Thanks so much for hosting! 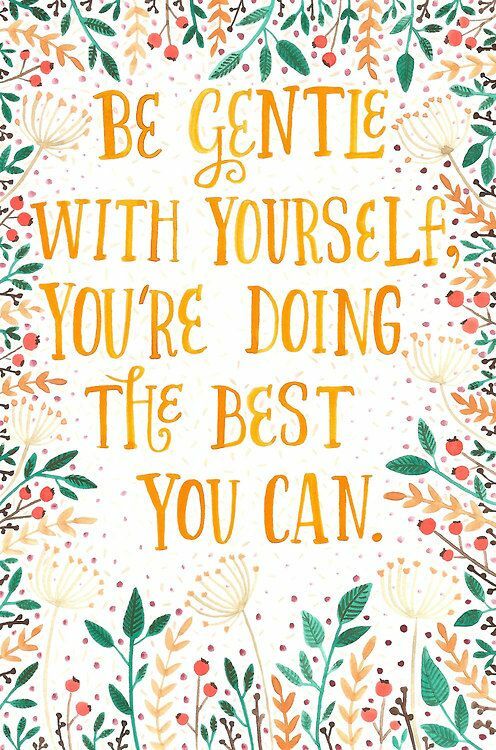 “Be gentle with yourself, you’re doing the best you can.” I love that! 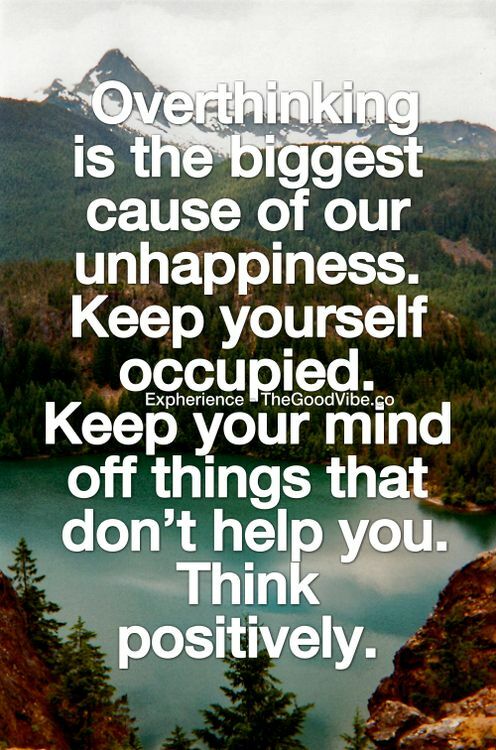 What a great quote to have. I have been trying to get to spring cleaning, but seem to be falling behind because the weather is decidedly not spring like in Maine right now! Heather recently posted…Top 5 Apps to Help with Taxes! 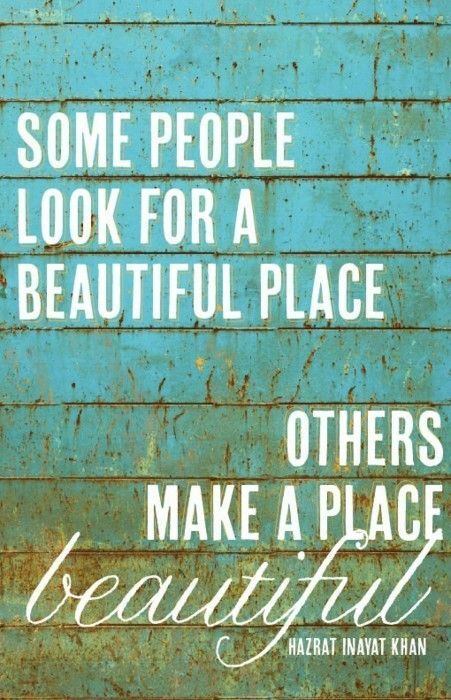 I love all of those quotes, the one about making things beautiful is my favorite. I have the be gentle with yourself one in my office, great reminder! 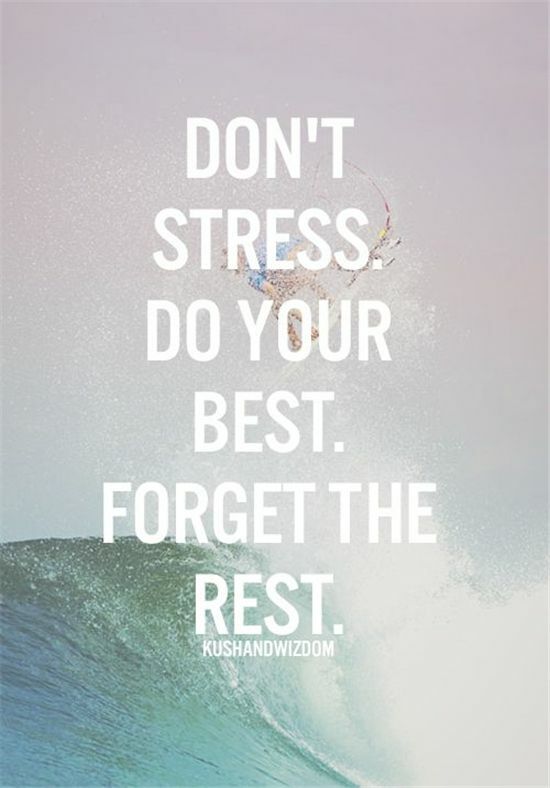 All these motivational posts are a great way to start a week! It’s hard not to be pumped up after reading them. Some of those linkups look like great content! I don’t really have anything of my own to add to the link up but I hope all goes well with it! 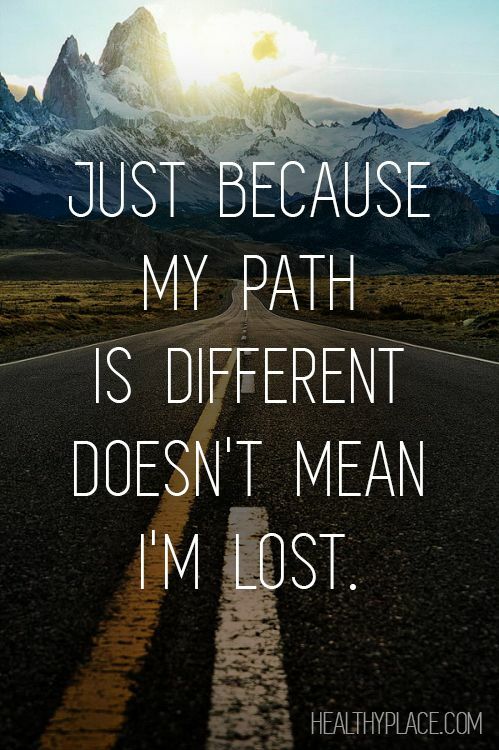 I love all these beautiful quotes and images to start your week. I have a chronic illness which seems to be making me more fatigued this week. 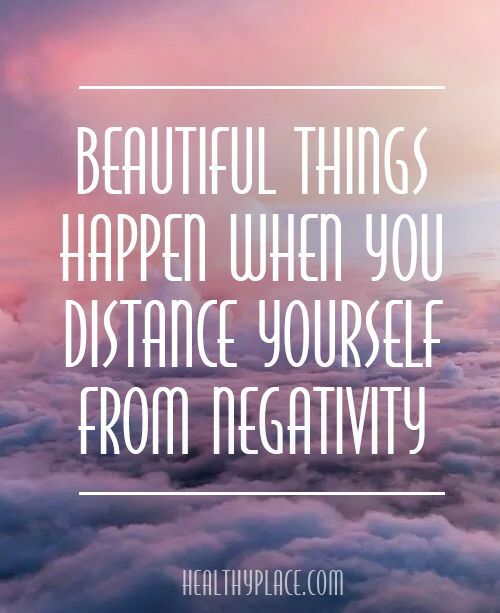 The “Be Kind to Yourself, You’re Doing the Best You Can” is exactly what I needed to hear right now. I love these quotes! I am constantly looking for new ones on Pinterest and you have all the good ones in one spot! 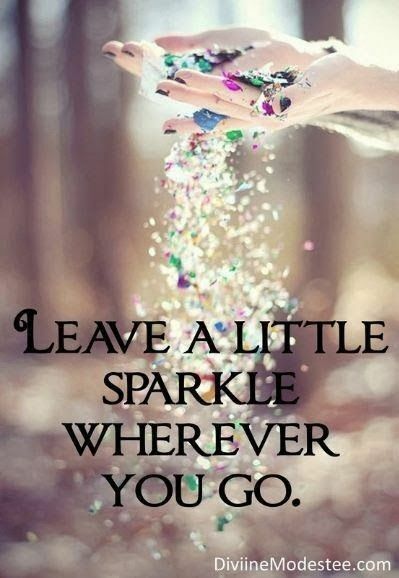 Instead of glitter I try to leave Pixie Dust! 🙂 What a great hump day pick me up this post is. Needed it! I am going to bookmark this to read this weekend. Look like great articles. Thanks for all these amazing quotes. I don’t use a HR monitor when I work out either; I feel like any sort of numbers stress me out. Like, I never weigh myself. These quotes are amazing! 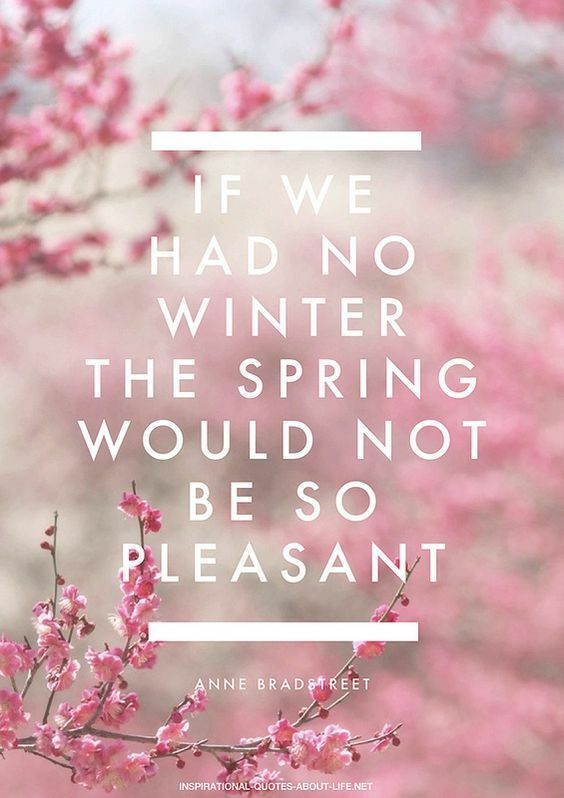 I love “If we had no winter, the spring would not be so pleasent”. This quote goes not for the season alone, but more than that about our life, the upside and downside. Link up is a great way to connect with other bloggers. Happy Easter lovely I hope it goes well for you and the content is looking great so far! Time to get motivated! I’m loving all the motivational posts. Sometime that’s all you need to inspire you!!! That pineapple might just be my favorite thing ever. I want to print it out and hang it above my computer! I love all of the motivational quotes. 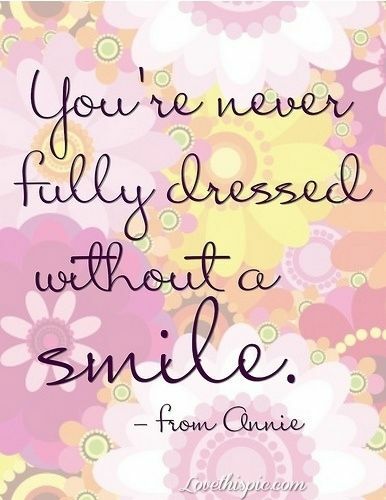 Hard to pick a favorite – I love you are not fully dressed without a smile. The link up party- I have never participated in one. So, if you put the widget to your motivational Mondays and come to your website on Sunday at 7 – that is how it works? I love that you feature some really great blog content! It was really fun reading through many of the blogs. This is such a great link up! I’ll have to try to remember to come back on Monday and bring a couple of my favorite posts from the past week. These quotes are fantastic, too! I need to read the post about not wearing a HRM while working out. Such great posts being featured. I really enjoyed your inspirational quotes. Over at the Dollhouse we LOVE Monday’s too! It’s like a day of re-birth. We always go on fun adventures on the weekends but the start of the week is where you set your intention for the 5-days ahead. Totally relate to this post!